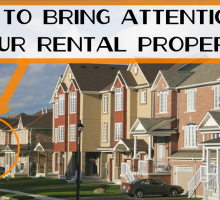 RentFaster.ca strives to provide the highest quality service to the landlords and renters who use our site. As part of this commitment, we aim to provide many tools and services that create an effective relationship between landlords and renters that extends beyond the initial match of a renter to a property for rent. We want the best for our customers! 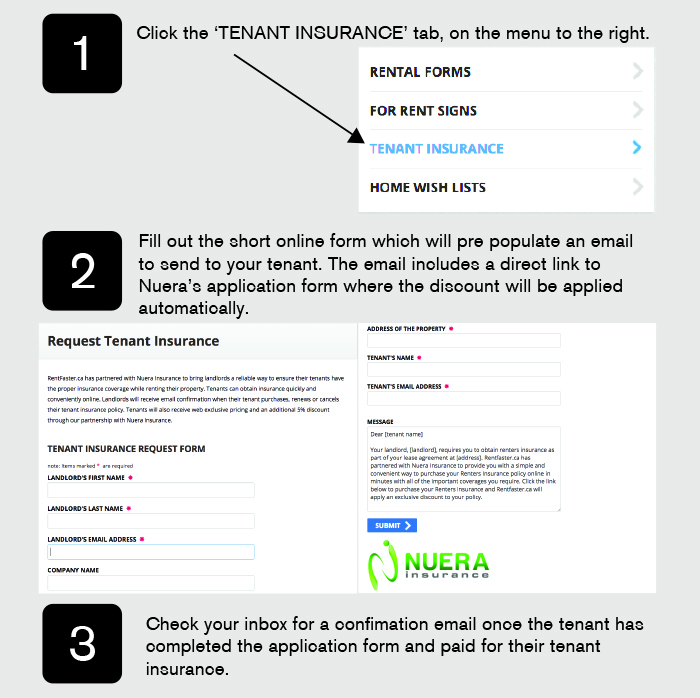 RentFaster.ca and Nuera Insurance have partnered together to bring an exciting new feature to RentFaster.ca for landlords and tenants – Online Tenant Insurance. We have made the process so simple, fast, and convenient for tenants to purchase comprehensive insurance and for landlords and property managers to ensure their tenants have appropriate coverage. 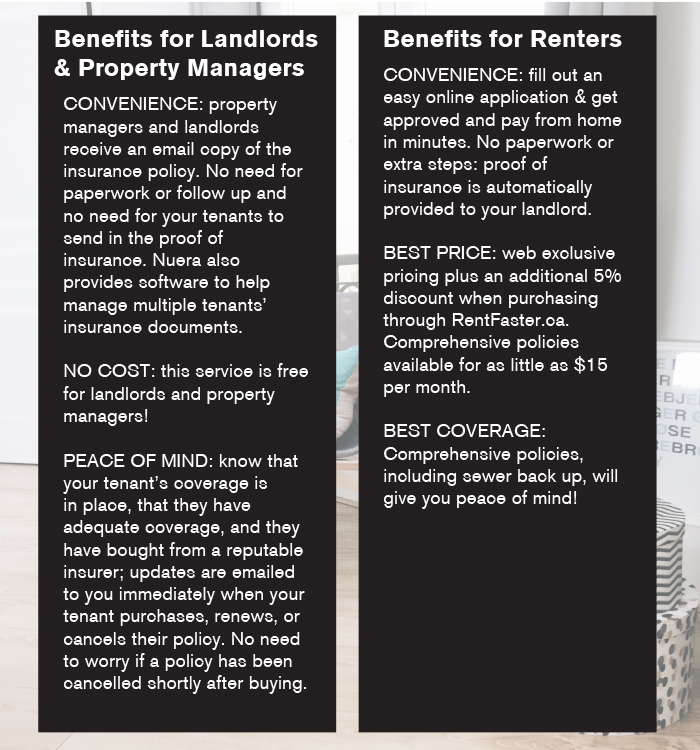 Online Tenant Insurance has many benefits for landlords, property management companies, and renters that we are happy to extend through this service. 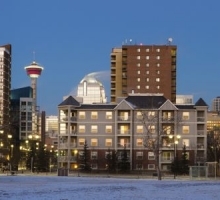 We know that finding a good fit between renters and landlords can be a complicated process. We hope this new feature makes the process a little easier and your overall experience a little better. 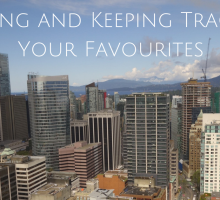 As always, thank you for using RentFaster.ca and Nuera Insurance! Questions and feedback are welcome in the comment section below.